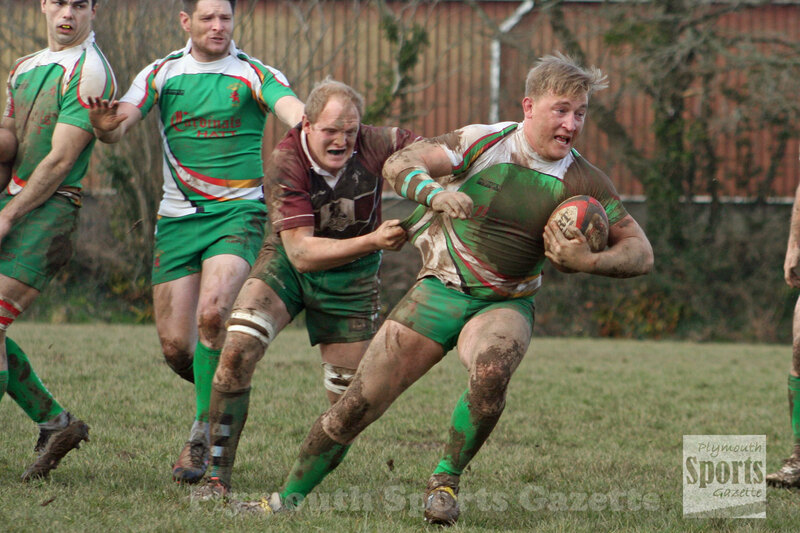 SALTASH will go into next Saturday’s RFU Senior Vase quarter-final against Slough on a massive high after scoring a staggering 26 tries in two games this weekend. 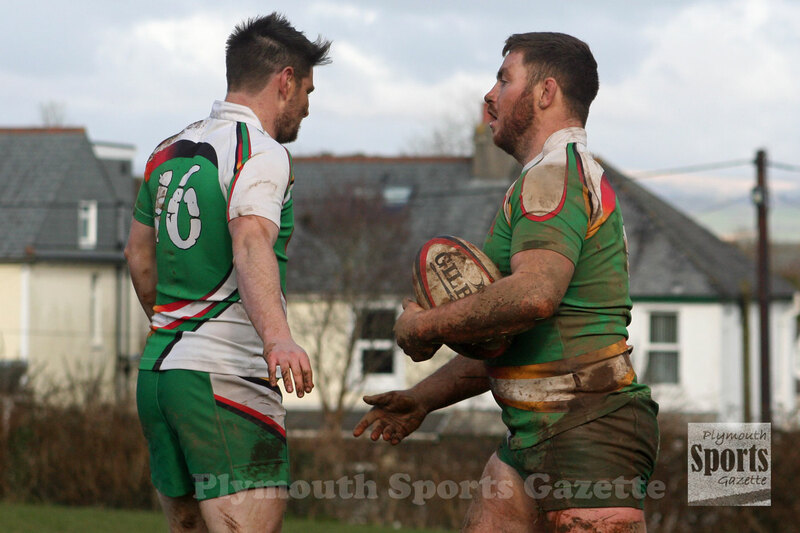 On Saturday, they beat Hayle 87-14 in the Cornwall/Devon League and on Sunday overcame fellow strugglers Torrington 79-3. The official RFU results, however, had them winning 87-24 against Hayle and 84-3 against Torrington. Although the final scorelines were debatable the manner of their victories were not. 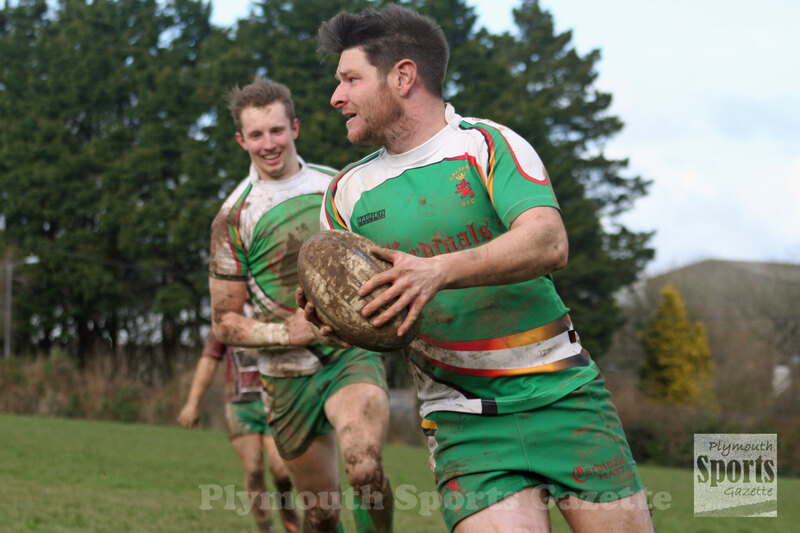 In both games they totally out-played their opponents and scored 13 tries to move level on points with Wellington at the top of the Cornwall/Devon League. It certainly showed the fitness of the squad that they were able to perform so well in two games in the space of 24 hours. “We are very pleased, especially coming through unscathed injury-wise,” said coach Nick Skinnard afterwards. Playing twice in two days was not ideal just a week ahead of their big cup match at Moorlands Lane. Their massive wins have certainly put the pressure on their title rivals Wellington and Penryn. Saltash and Wellington both have 83 points from 19 games, while third-placed Penryn have 82 from 20. But Skinnard is well aware that a lot could still happen in the closing weeks of the campaign. “We have done what we had to do, but we have some tough games coming up,” he said. “We have still got three very tough away games still to come. We have to go to Honiton, Bude and Penryn. 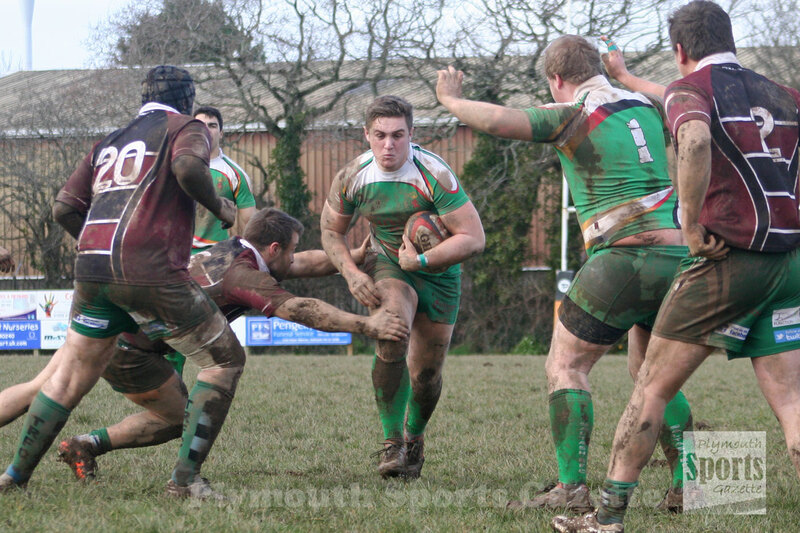 Saltash certainly made light work of Torrington, despite the fact that their opponents had won their last three matches. Playing up the slope first half, Saltash ran in six tries in the opening 40 minutes, five of which were converted, to lead 40-3 at the interval. The tries came at regular intervals, coming in the sixth, ninth, 17th, 28th, 36th and 40th minutes. Torrington’s only response was a penalty on 14 minutes. Saltash ran riot in the opening period of the second half. They scored in the 42nd, 50th, 54th, 56th and 60th minute to lead 67-3. Torrington then had a good 10 minute spell but failed to add any points and Saltash made them pay by scoring two late tries, one with the last play of the game. Although they scored more tries in the second half, they were only able to convert two of them. The powerful Ryan Rayner, playing at flanker, was a constant thorn in Torrington’s side and he scored a hat-trick. Winger Will Morton also grabbed three, including the last one in injury-time. Other try scorers were Ryan Cruickshanks, Simon Nance, Nick Blake, Kieran Down, Ollie Mulberry, Phil Eatwell and Sam Snell.